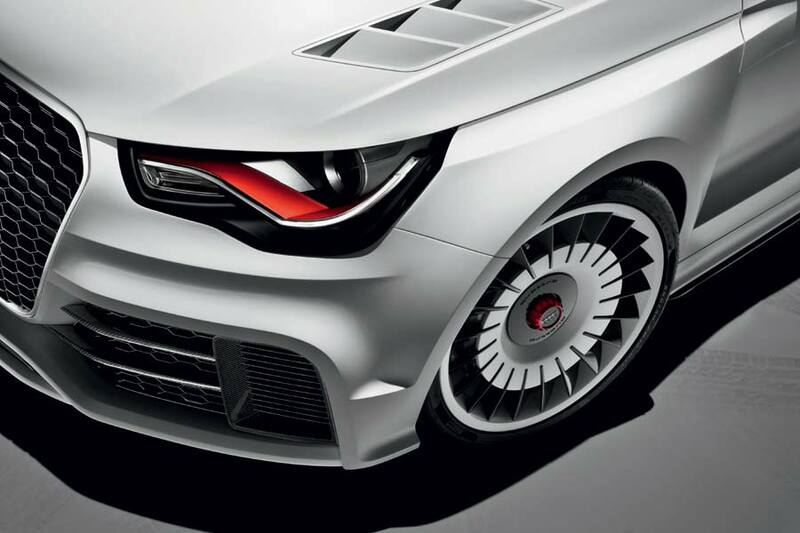 It’s that time of year again; Wörthersee – the cult car show in Reifnitz, for fans of Audi, Seat, Skoda and the VW brand, is upon us. 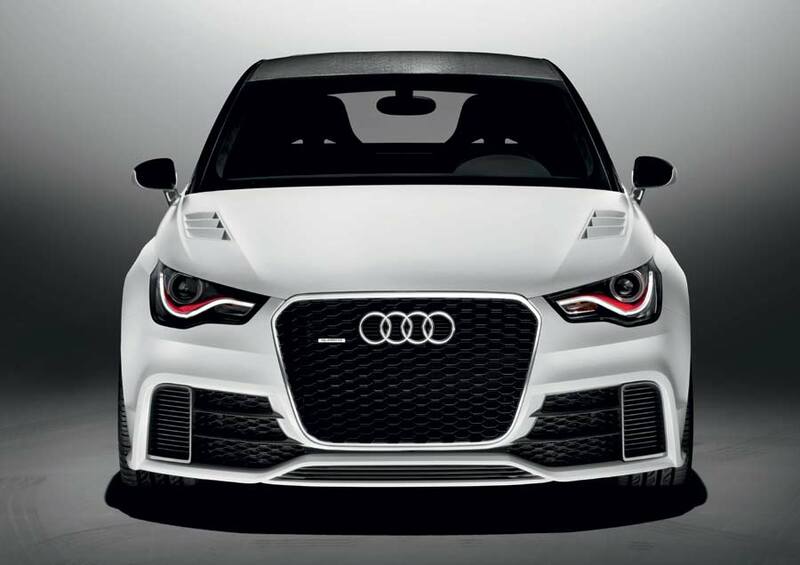 And, as usual, Audi is presenting something a little special. 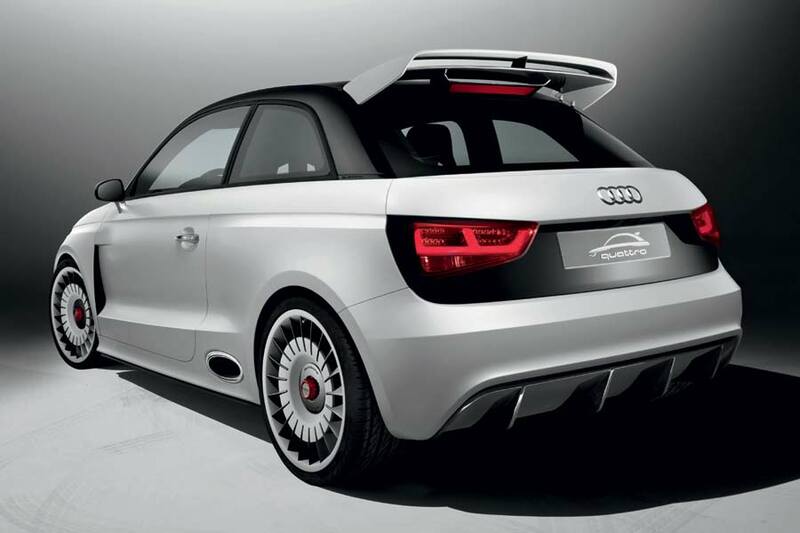 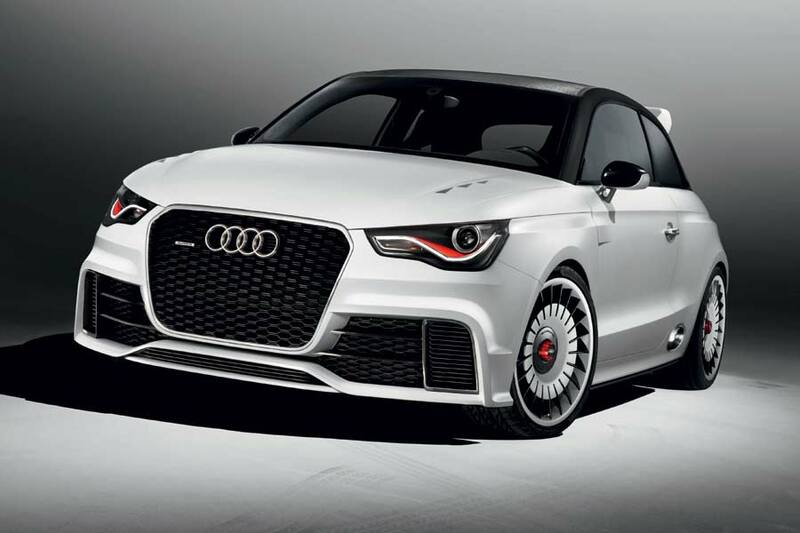 Pumping out a healthy 503 HP from its 2.5L turbocharged five-cylinder, the Audi A1 clubsport quattro slingshots its way from 0 to 100 km/h (62 MPH) in 3.7 seconds, while 0 to 200 km/h (124 MPH) takes just 10.9 seconds! 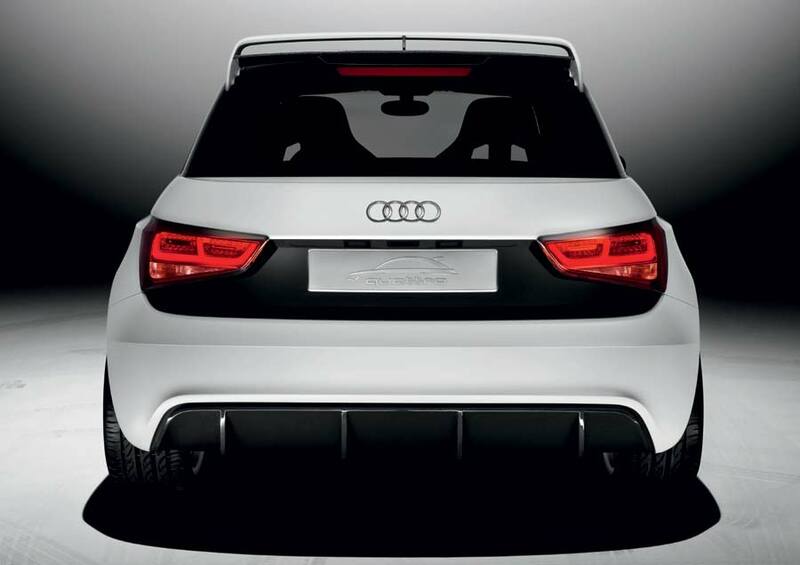 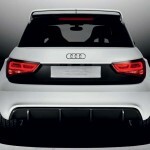 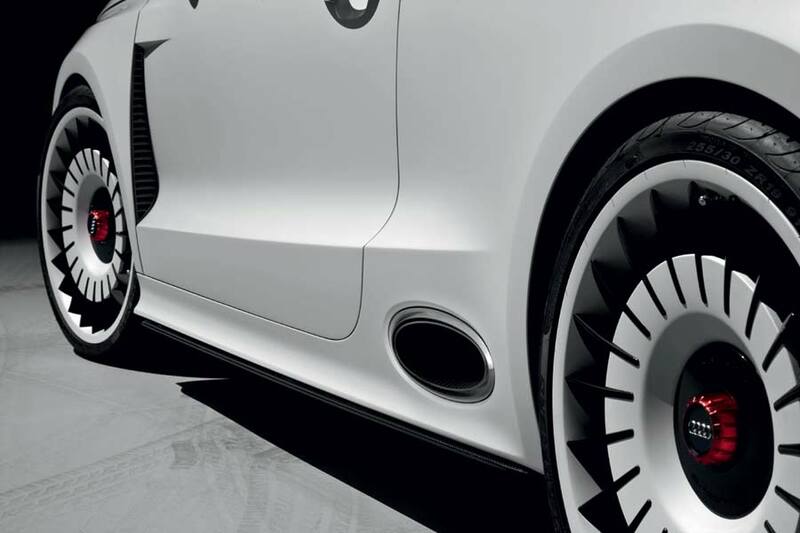 The car is currently just a one-off, but surely it must be a taste of what Audi has planned for its baby hatchback?